Walking With The Wounded enters its First Team for ‘The Toughest Foot Race on Earth’: The Marathon des Sables. 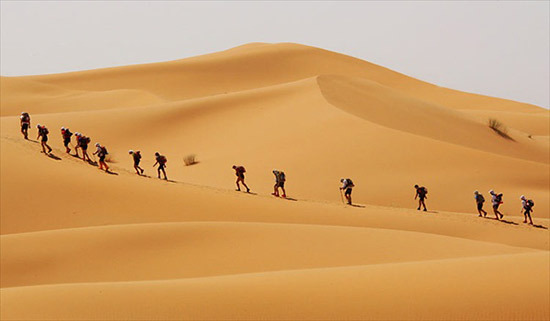 From the 4 April to the 14 April, five extraordinary runners will be competing in the The Marathon des Sables to raise money for Walking With The Wounded, in an event nicknamed ‘the toughest foot race on Earth’…for good reason…their levels of endurance will be tested to the limit. 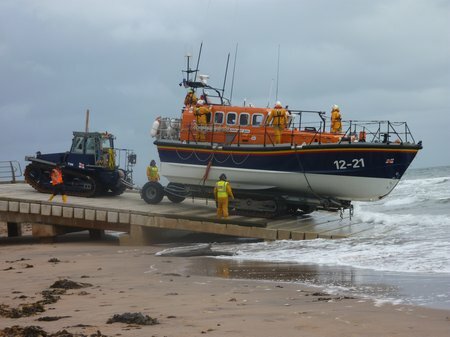 ‘Exmouth RNLI figures again show the dedication of our crews, to not only give up their time to respond to assist those in difficulty at sea or on our shore, but they also give up time to train to learn or maintain the skills needed to operate safely and professionally . The Institution thanks both the families and employers for the support they give in supporting our crew. 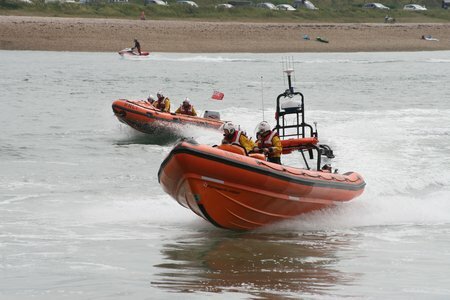 Volunteer RNLI lifeboat crews across the south west* are reflecting on what was a busy 2013 after official statistics released by the charity today (Tuesday 28 January) reveal that last year they launched their lifeboats 1,449 times, rescuing 1,450 people and saving 34 lives. Meanwhile the charity’s lifeguards reported their busiest year since the service was launched in 2001, having attended 13,390 incidents, assisting 14,802 people and saving 56 lives during the summer of 2013. 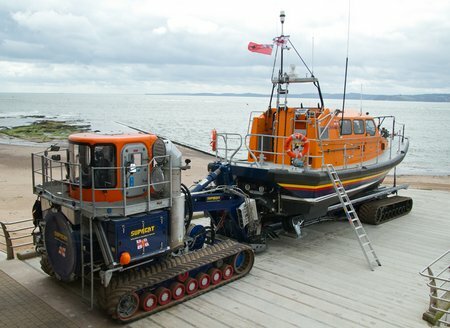 Lifeboat crews around the coast of Hampshire and the Isle of Wight were kept incredibly busy in 2013, according to figures released by the RNLI charity today (28 January). 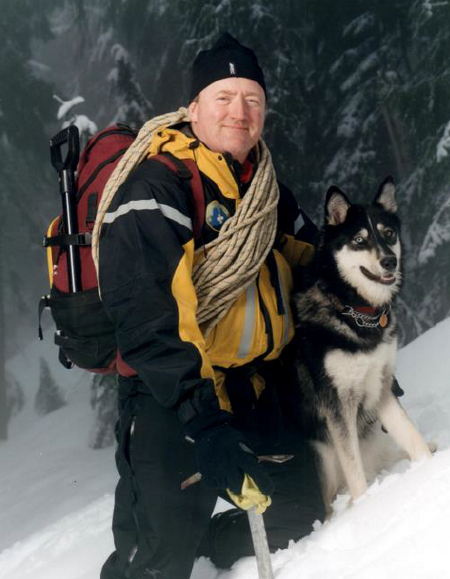 Tim Jones, husband, father, Advanced Life Support Paramedic and North Shore Rescue Team Leader, recipient of the Order of British Columbia (2011) and an honorary doctorate from Capilano University (2012), passed away suddenly Sunday night. Tim’s family and fellow team members invite you to join in a celebration of his life. As powerful storms hit this month, RNLI lifesavers worked round the clock to help the many people affected. Our volunteers in Wales were especially busy, saving a man taking photographs of a wild sea in Aberystwyth, and rescuing four people from a flooded farm near Barmouth. FORT WORTH, TEXAS (January 21, 2014) – Bell Helicopter, a Textron Inc. company (NYSE: TXT), announced that Wiltshire Air Ambulance Charitable Trust (WAACT) will become the second operator in the UK to add a Bell 429 to their fleet for helicopter air ambulance (HAA) operations. The agreement, signed with Bell’s independent representative Heli-Charter Ltd., further solidifies Bell Helicopter’s growing momentum in the European market. 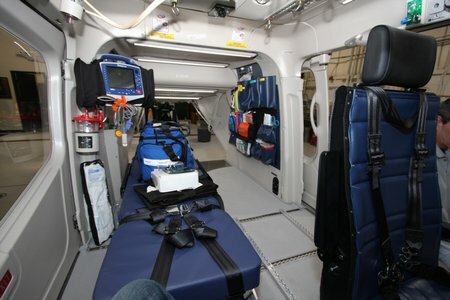 Wiltshire’s Bell 429 will be configured for HAA and outfitted with the most recent Aerolite equipment to meet the highest helicopter air ambulance specifications. 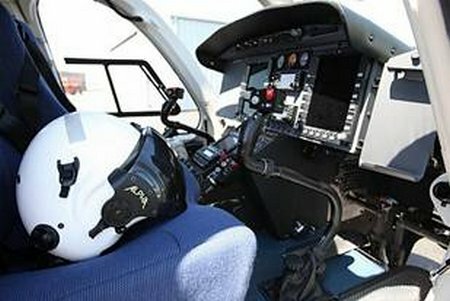 It is the second HAA-configured Bell 429 announced in the U.K. after Bell Helicopter reached an agreement with Heli-Charter Ltd. in September 2013. 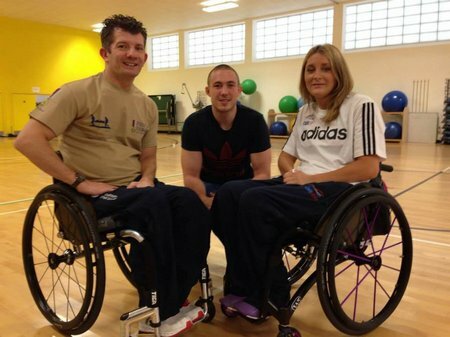 Great Britain Wheelchair Rugby has welcomed its first Ambassador to the sport that captivated the nation at London 2012. Harlequins and England rugby star Mike Brown will take on a role that continues the rugby links GBWR has made recently – partnering with the RFU and with Harlequins, Saracens, Gloucester, Leicester and Woodbridge rugby clubs – involving him in the GBWR military programme, supported and funded by Help for Heroes. NSR Team Leader, Tim Jones, was on CBC One today – MP3 available soon at this link – http://www.cbc.ca/radio/podcasts/british-columbia/bc-almanac-1/ and one of the callers was asking about using a cell phone’s GPS to provide coordinates. FORT WORTH, TEXAS (January 14, 2014) – Bell Helicopter, a Textron Inc. company (NYSE: TXT), announced today a signed agreement for the sale of 20 Bell 206L-4s to Air Medical Group Holdings (AMGH), one of the largest independent providers of helicopter air ambulance services (HAA) in the world. Deliveries are scheduled to begin this year and continue through 2017. The Tempus Pro has been developed by Remote Diagnostic Technology (RDT) in the UK, with funding from ESA’s Advanced Research in Telecommunications Systems programme. 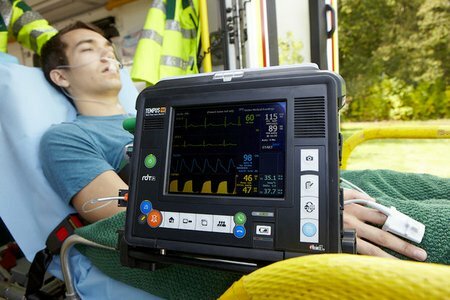 The unit combines the diagnostic facilities found in standard hospital vital signs monitors with extensive two-way communications, packaged in a compact, robust, highly portable unit that can be tailored to user needs with the use of external devices. 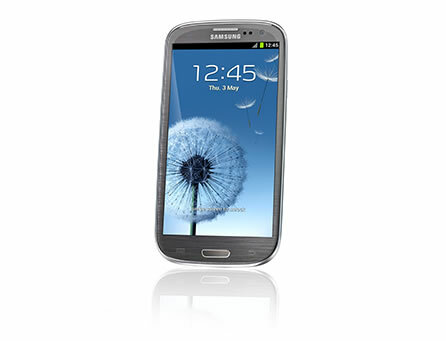 It has GSM (3G), GPS, wi-fi, bluetooth and ethernet connectivity, and can use available VSAT facilities to exchange voice, video, medical data and GPS positioning. A robust portable device for monitoring vital signs and providing communications for medics developed with the support of ESA offers a lifeline even in the remotest areas on Earth via satcoms.